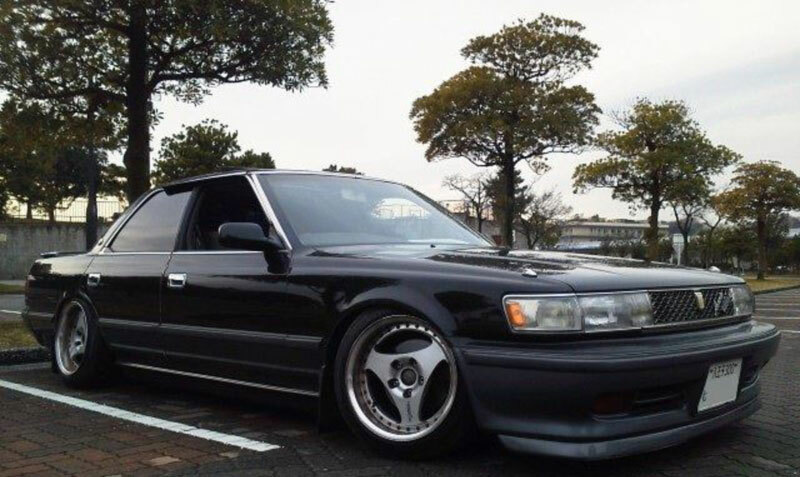 The Yokohama Advan Siena Generation II are JDM Wheels that I’vw seen mostly fitted to high horsepower cars of th time such as Toyota Supra, Nissan 300ZX, Mazda RX7, Acura NSX and the like. 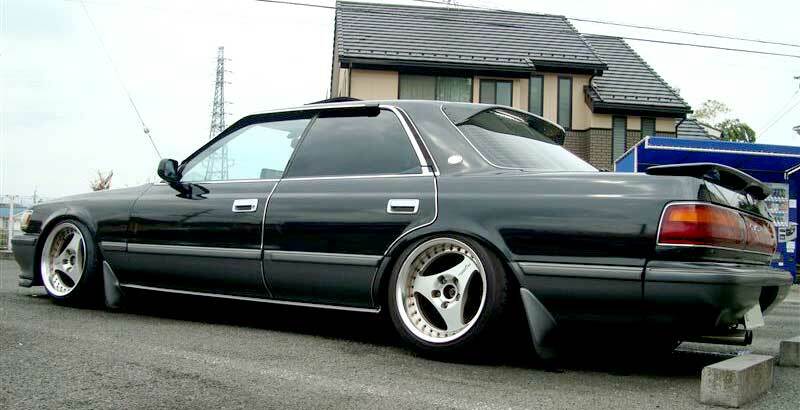 The Yokohama Advan Siena Generation II feature 2 piece construction with a mesh design face bolted to reverse style barrel; and even features a trick 2 piece centercap all made by Enkei. 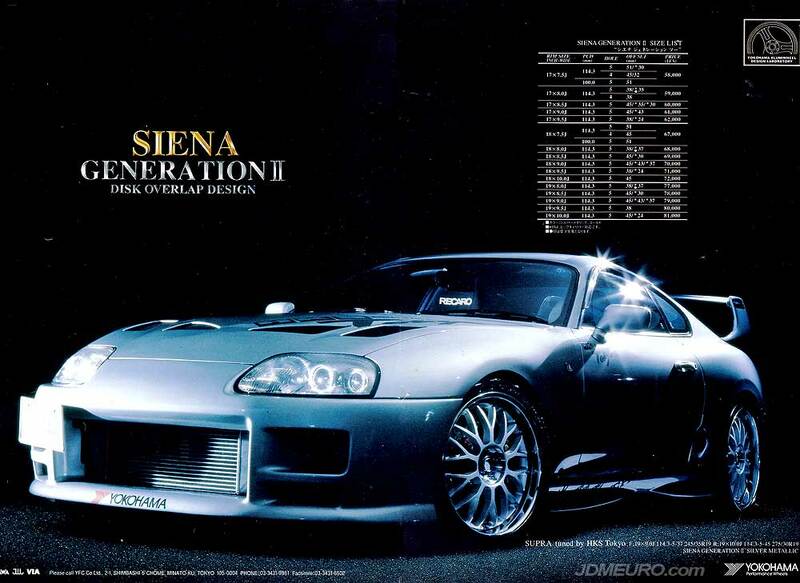 Pictured are the Yokohama Advan Siena Generation II bolted to an HKS Tuned Toyota Supra JZA80. 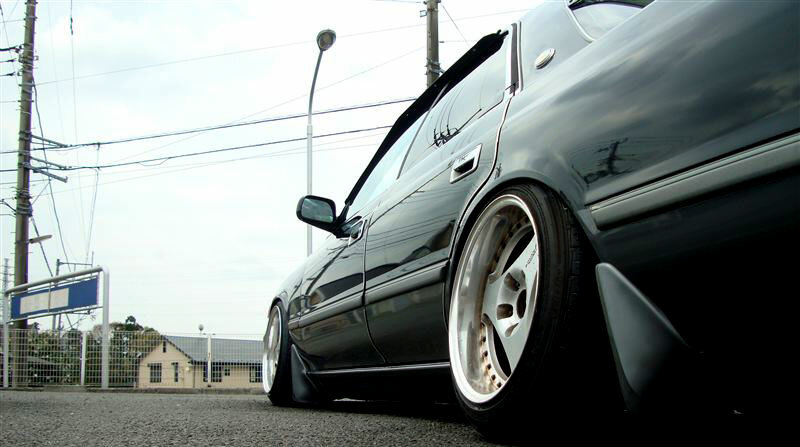 Yokohama ADVAN RACING RA3-DT continues the legacy of 3 Spoke JDM Wheels. 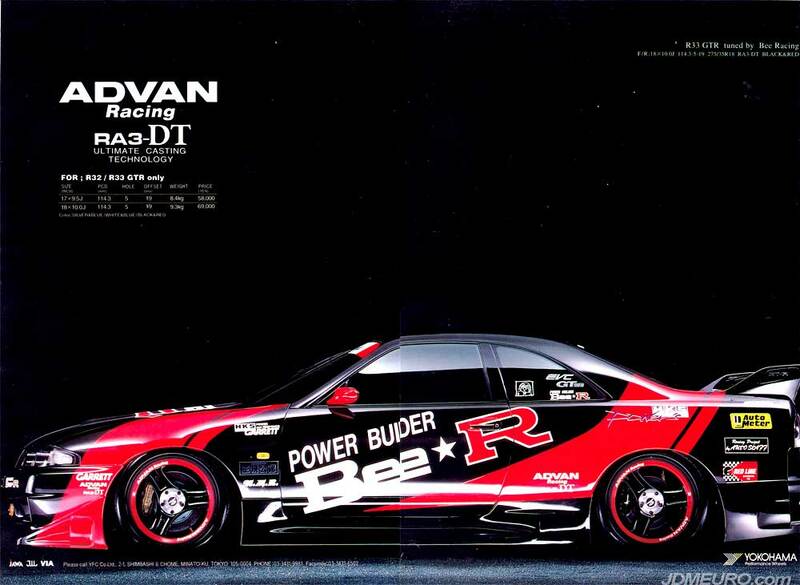 Pictured are the ADVAN Racing RA3-DT on the R33 GTR tuned by Bee Racing. 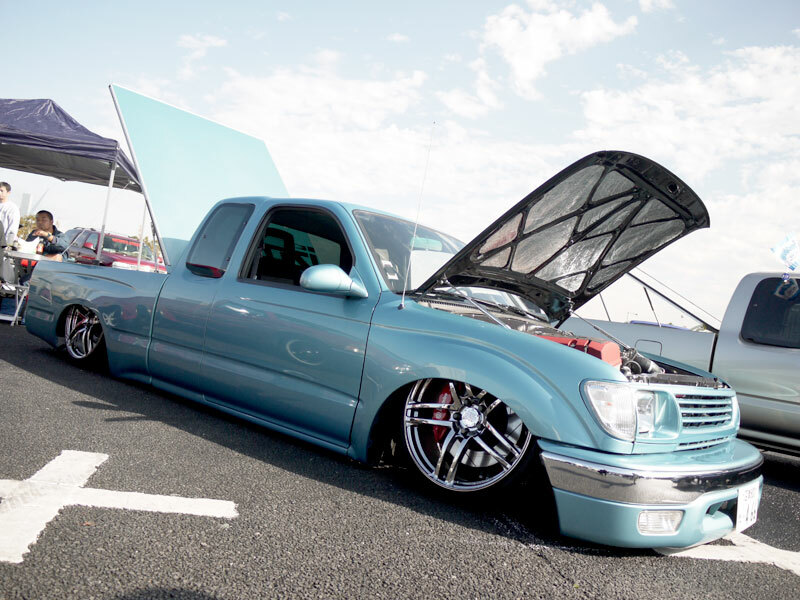 Specs are F/R: 18×10.0J 5 x 114.3 +19 wrapped in 275/35/18 tires. 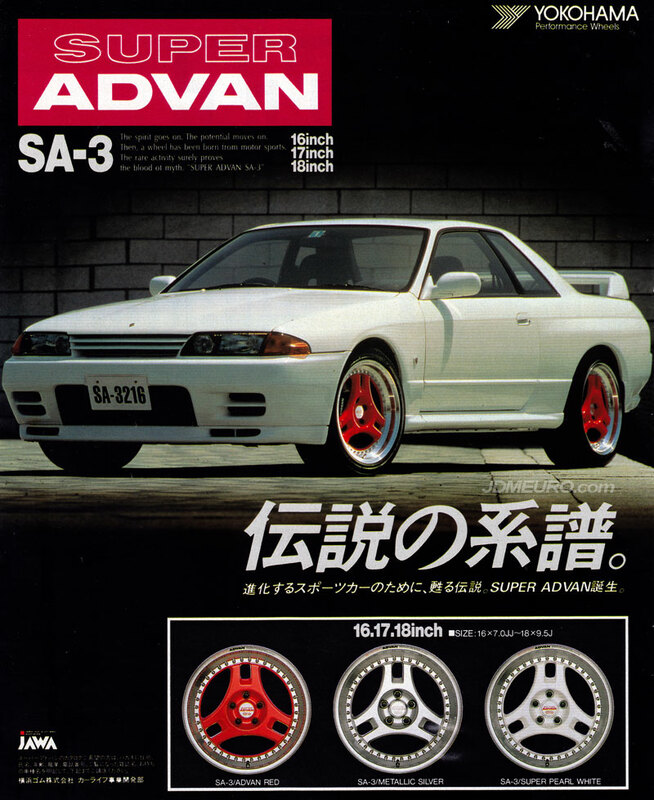 The ADVAN Racing RA3-DT only cam in 2 sizes, the other being 17×9.5 +19 and only specified for use on R32 / R33 GTR only. 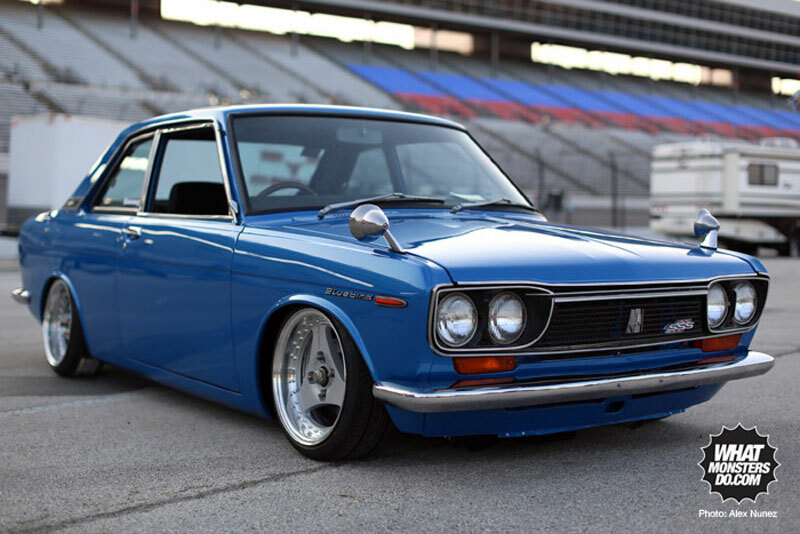 The Advan ARS aka the Advan Racing S-Type are JDM Wheels made for smaller cars. 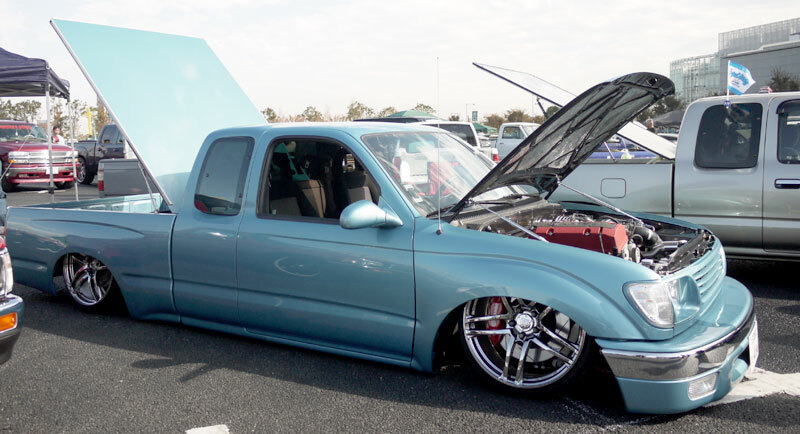 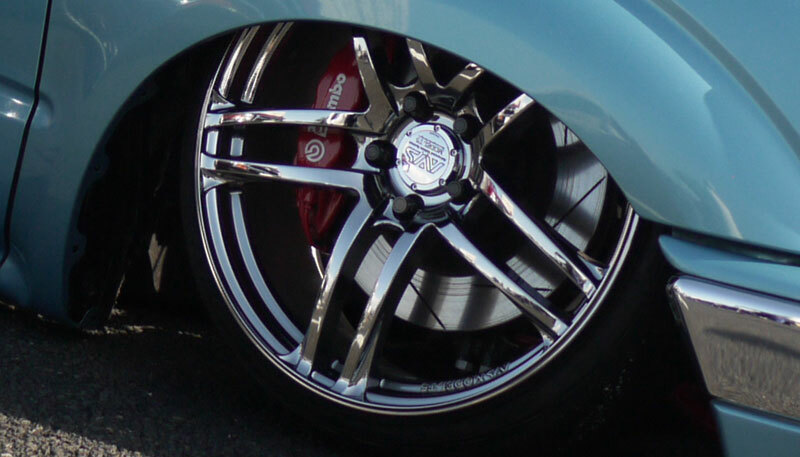 The Advan ARS feature a 6 spoke design and were only available in 13″ and 14″ diameters. 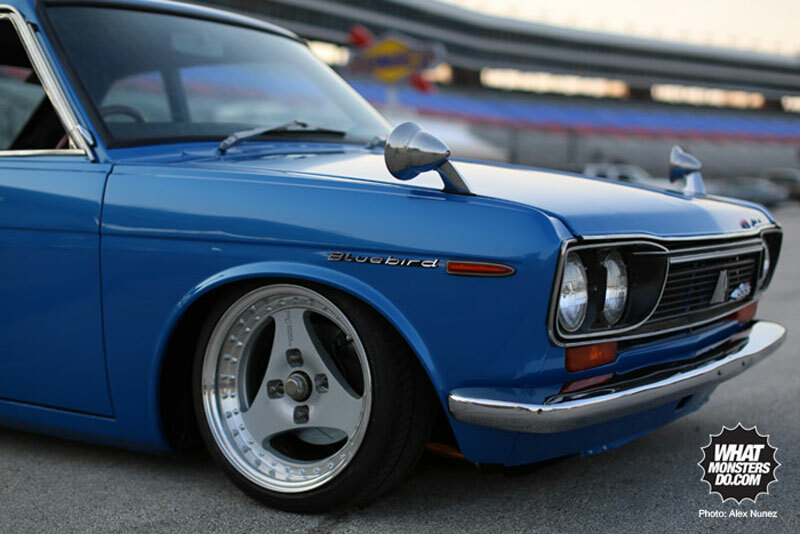 The Super Advan SA-3 are JDM Wheels that really give off that Classic Made in Japan look. 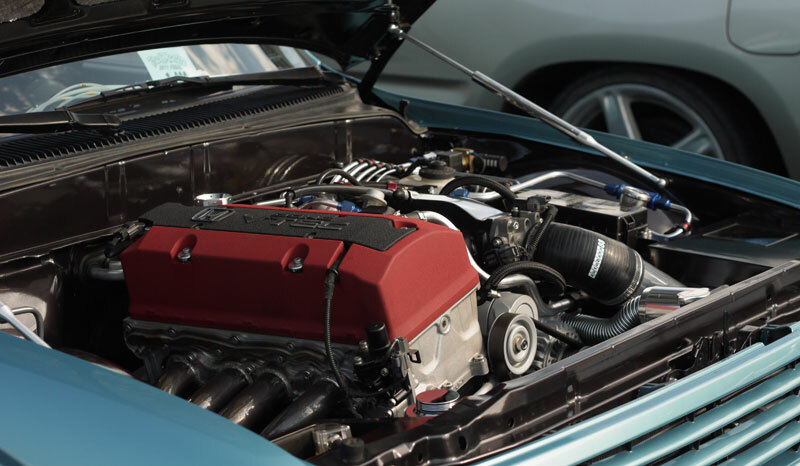 Especially the set pictured, the 3 spoke design with red centers really sets it off. 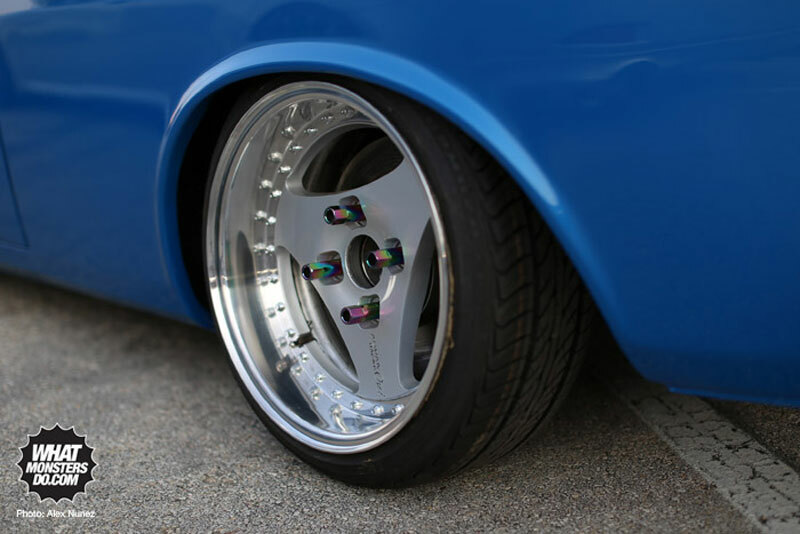 Super Advan SA-3 are 2 piece wheels manufactured by Enkei, and they look very unique. 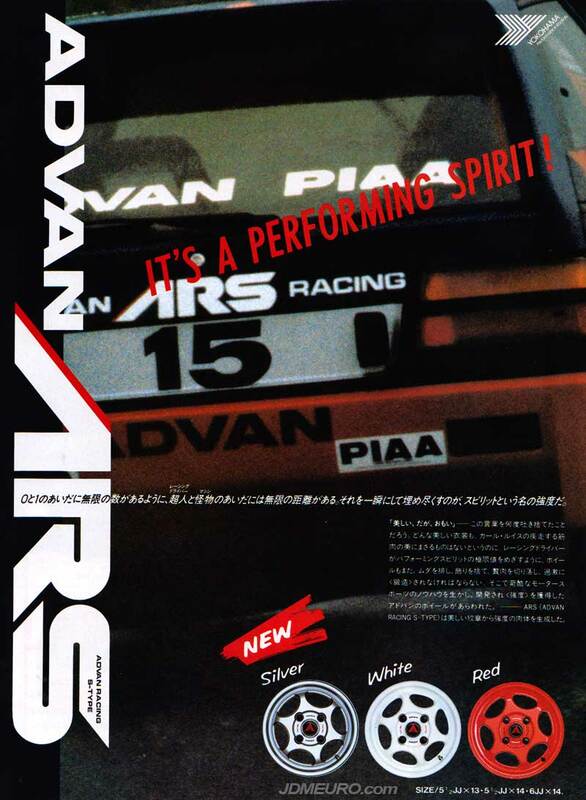 Originally they were available in “Advan Red”, Metalic Silver and Super Pearl White. 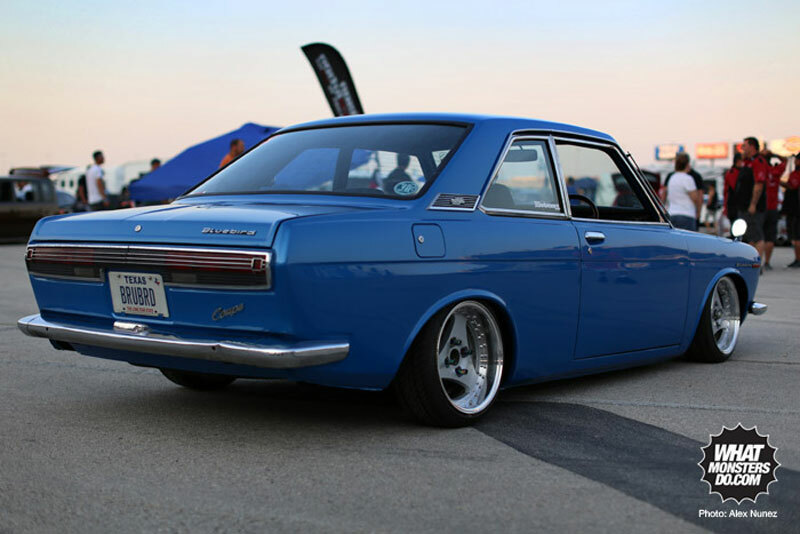 Pictured above are on an R32 Nissan Skyline.